This is a wonderful little book that you can read in an hour. The author’s non-threatening approach makes it thought-provoking and more of a prompt for a journal article, to be considered over time. 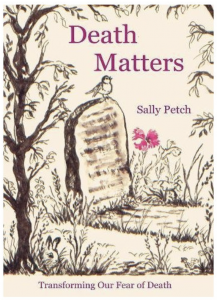 It is certainly not an in-depth academic study of the subject of death, but encourages us to consider attitudes and beliefs about death – especially our own. Worth a short read to increase your knowlege.